CHESLEA GARDENS SAYS IT ALL. This RARELY AVAILABLE TOP FLOOR (no one living above you) unit is located in the WINDSOR Bldg. 1334 square feet with 3 BEDROOMS or 2 BEDROOMS AND DEN. The 9ft ceilings gives a feeling ofspaciousness. Large kitchen with loads of cupboard and counterpace. 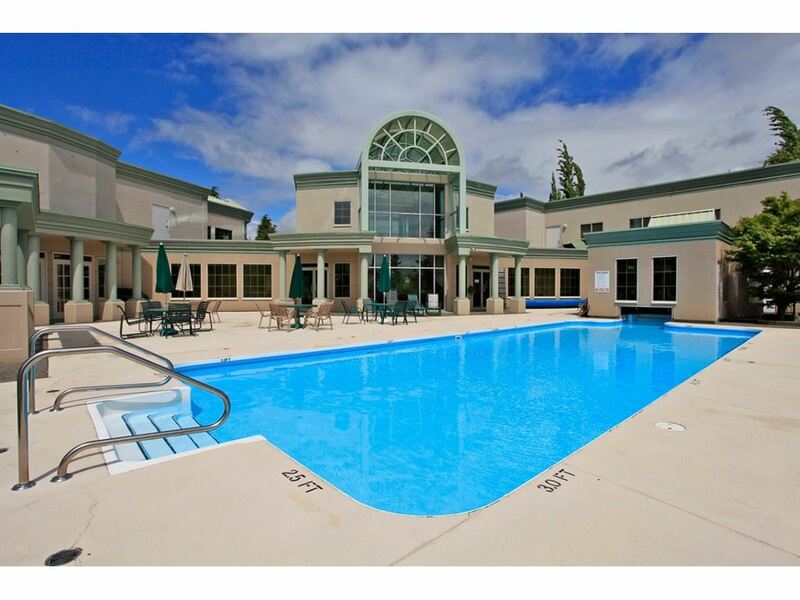 This resort like Oasis includes: INCREDIBLE Clubhouse, 3 overnight guest suites, pool, hot tub, library, exc rm, English style pub with billiards rm, RV parking. STRATA FEE INCLUDES: heat, hot water, gas f/p, gbge pick-up, gardening, caretaker, mgmt, and WATER METER reducing the utility potion of the property taxes.